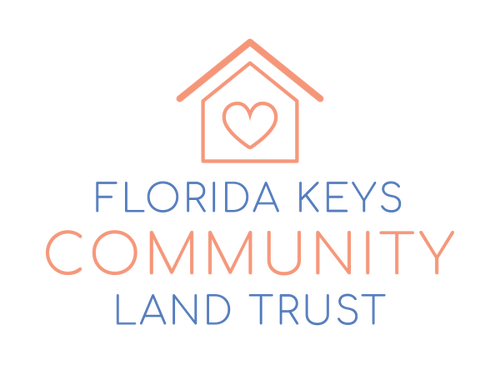 The Florida Keys Community Land Trust | Donate today! members of the Florida Key's civic and service sectors. Any additional questions, please call 833-KEYS-CLT or email Maggie Whitcomb at [email protected].